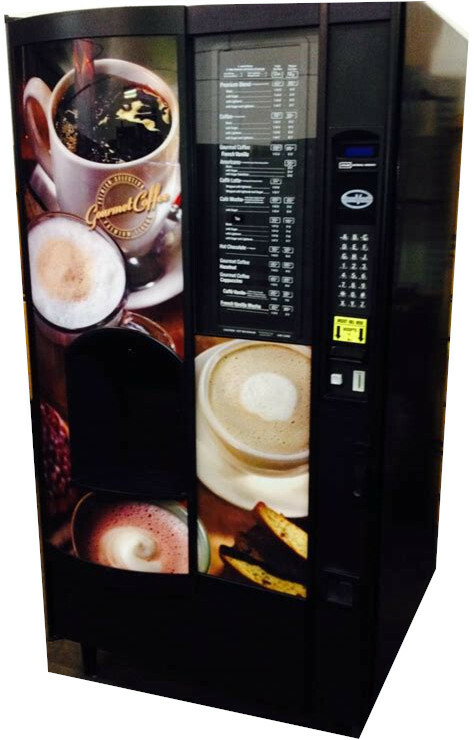 If you want to give your customers the largest number of options, make sure that you take a look at our multi-price vending machines. These used vending machines allow for you to carry a wide variety of different products, setting a unique price for each item. This gives you greater flexibility over your profits and gives you customers a wide variety of different choices. Take a look below to see our current selection!